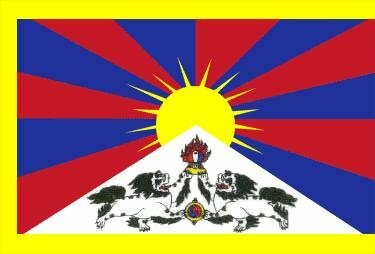 In continuous support to the Tibetan diaspora whose majority is settled in India and Nepal, the Tibetan Central Administrationin in Dharamsala, with the support of USAID has launched the Tibet Education Project. On November 23 , the Central Tibetan Administration (CTA) launched the Tibet Education Project (TEP), a two-year programme funded by the US Agency for International Development (USAID) to help improve educational opportunities for Tibetan refugee students in India and Nepal. The launch followed USAID's award of $2 million to the Tibet Fund in September  to implement TEP.